New guy here. 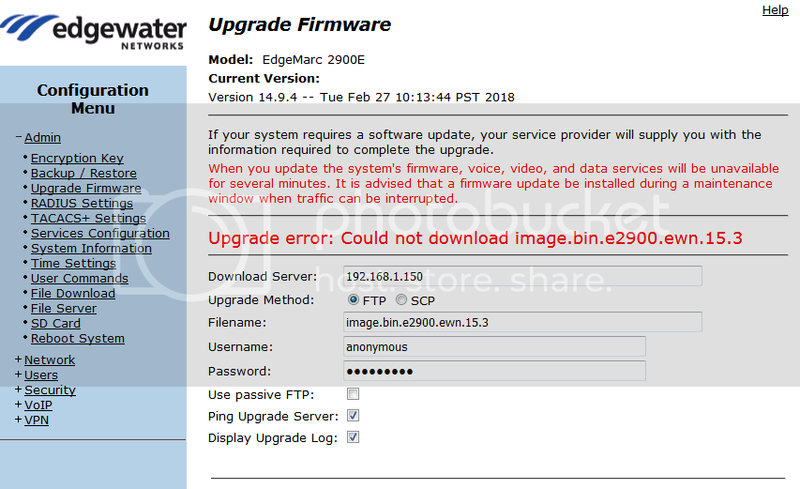 I have my laptop running as an FTP Server for Firmware File updates on Edgewater Session Boarder Controllers. My laptop is connected directly to the SBC. When I attempt to have the SBC pull the Firmware file, I get the error "550 Directory not found"
You have configured Windows to hide file extensions. Don't do that. 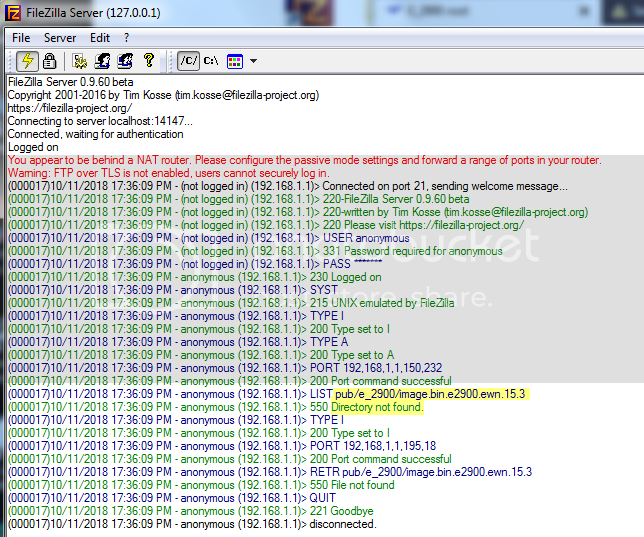 Configure Windows to show you the full file name.